Fandoms are not a group to enter lightly. Fandoms are very committed to their love, whether its Dr. Who or Harry Potter to One Direction. But, fandoms are very welcoming and supportive to its members, with a common goal of loving a particular thing. Here is your how to guide when entering the world of fandoms. The fandom you choose to join should be about a topic you truly love. Fandoms are meant for things you enjoy on occasion, it’s something you adore. It’s all about sharing your passion with others, so have the passion. Fandoms have to share their love somehow. 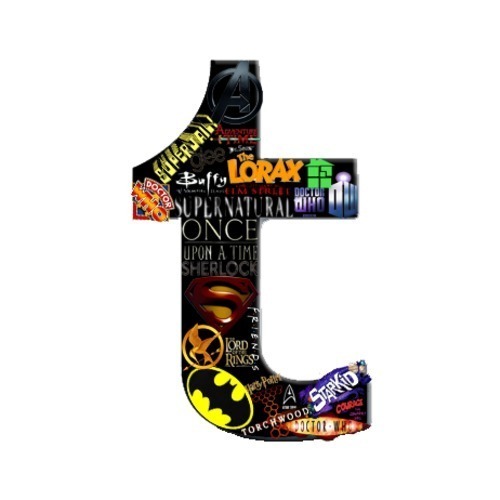 Popular places to find other fans is Tumblr, Twitter, Pinterest, Instagram and other places. Just google around and find where the fans flock. 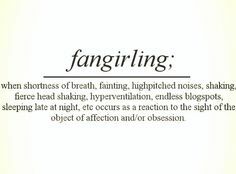 Fans have their own terminology, and it can take awhile to to learn it all. It is also good to research background information and all the little details of your topic. Just make Google and Urban Dictionary your new best friend and search away! Some good starting points are shipping, OTP, canon and fanfic. Fandoms are about sharing the passion, which involves contributions. The amount of contributions is up to you, and you don’t have to go crazy if you don’t want to. You can cosplay your favorite characters, write fan fiction or just share content you find interesting. It’s all up to you, but make sure you share a little with the group. And there you have it, now go off to the world of trekkies, whovians and more! Interesting. 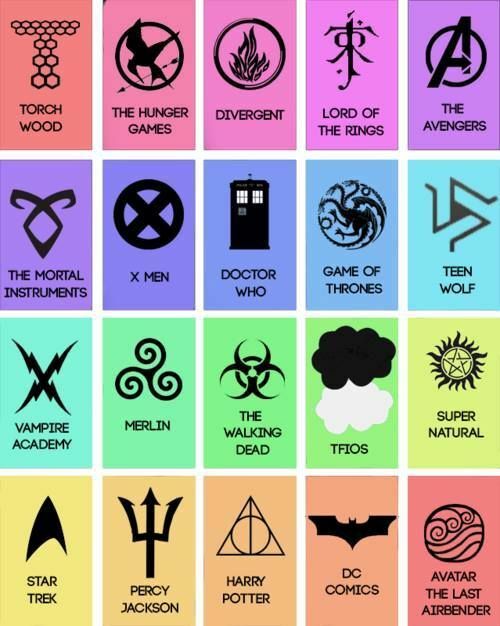 Never heard of fandoms. Thanks for the tips. I’m not sure that I love anything enough right now to join a Fandom, but this is a great list of tips when I do. Thanks for sharing! This is great! I’m going to forward it on to everybody that looks at me like I’m crazy when I start geeking out over my fandoms!